The former Adweek publisher gets a new role. 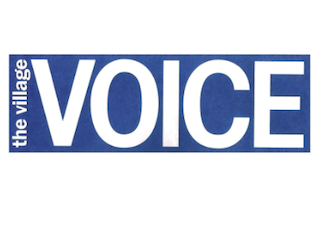 The Village Voice has named Suzan Gursoy its publisher. She most recently served as chief strategy officer for Watson & Company. Gursoy previously served as Adweek’s publisher and business development director for WWD.